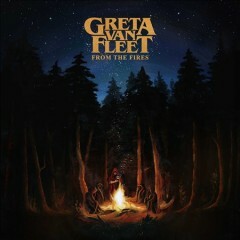 From the fires / Greta Van Fleet. 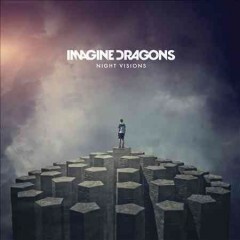 Night visions / Imagine Dragons. Copyright © 2019, Westerville Public Library. All Rights Reserved.